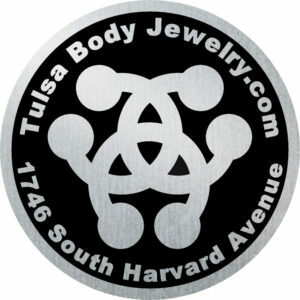 I’m looking for independent product reviews from real people that love body piercings. What are your piercings and what sizes do you wear? Do you have any specific material requirements or preferences (i.e. stainless, titanium, glass, organics)? Do you have a preference for internal or external threading? It seems obvious that we would be seeking body jewelry related blogs, but we’re just looking for “real” people (with piercings) that have a following. Our customers come from all walks of life, soccer moms to outlaw bikers and we love them all.